The previous model of Ford Escape was a popular car in the U.S. from 2001 through 2012--not only for its utility, but also for the availability of a hybrid model. At 32 mpg combined in front-wheel-drive form, the Escape Hybrid was comfortably one of the most economical crossovers on the market. When the all-new Escape arrived for the 2013 model year, though, it offered no hybrid option. And while the new Escape is a great crossover utility, the fuel economy of its current engine range falls considerably short of the best vehicles in its class. That much is apparent even from the car's window sticker. 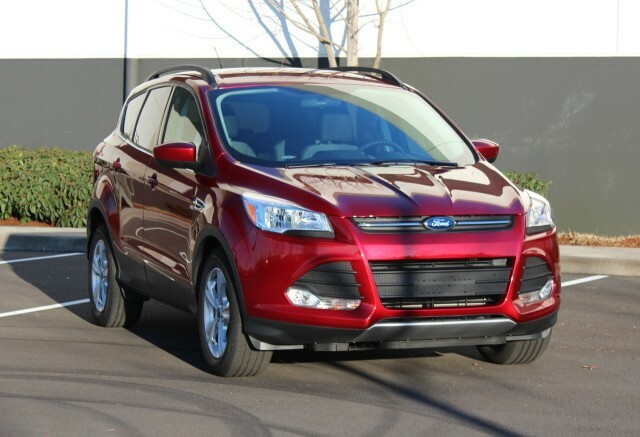 The most frugal 2014 Escape uses a turbocharged 1.6-liter EcoBoost engine, a derivative of which is also used in the sporty little Ford Fiesta ST. In the Escape, it's rated at 26 mpg combined (23 mpg city, 32 mpg highway). Those ratings are 6, 11 and 1 mpg shy of the old Escape Hybrid, respectively. New Escape models with larger engines--a 2.0-liter EcoBoost four, or the almost unobtainable non-turbo 2.5-liter four--don't improve matters. And, unfortunately, the Escape's gas-mileage numbers don't appear to improve in real-world use, either. We've now tested both the 2.0-liter and 1.6-liter EcoBoost Escape models, and both fell shy of their official numbers. In our 2.0-liter Ecoboost test last April, our AWD test car managed 23.9 mpg against its 24-mpg combined rating--but only after a long, steady-speed, somewhat downhill highway trip. And our 1.6-liter EcoBoost Escape also missed out, recording 24.8 mpg against the official 26-mpg combined rating. Now, The Car Connection has also driven a 1.6 Escape model--and its editor achieved an even less impressive 22 mpg in real-world use. 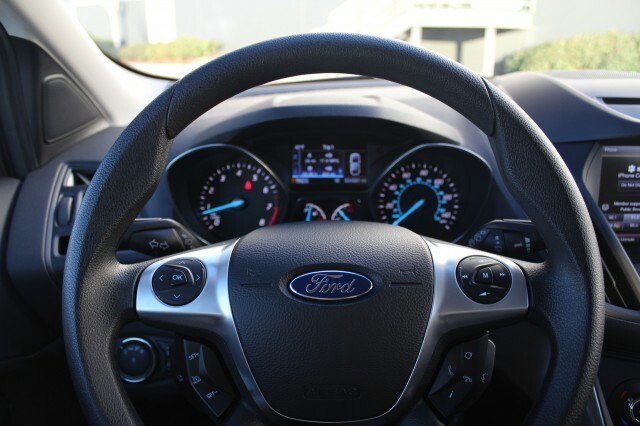 Ford has recently put more effort into explaining to owners how to drive efficiently, using the car's information displays to keep the engine in its most economical range. But we note that few other makers have had to take this step, at least thus far. Not only are these numbers a long way short of the old hybrid model--real-world numbers on Fuelly indicate real-world averages for the Escape Hybrid of 27 mpg or higher--but they're shy of the competition too. Earlier this year, we managed nearly 30 mpg from a 2.5-liter Mazda CX-5 crossover, an all-wheel-drive crossover similar in size and capacity to the Escape, which is rated at 26 mpg combined. The less powerful 2.0-liter CX-5 model did even better in our hands. Both models are fitted with Mazda's high-efficiency new SkyActiv four-cylinder engines, which do not use a turbocharger. The Ford's low real-world gas mileage is a real pity, as the current Escape is otherwise an excellent vehicle. 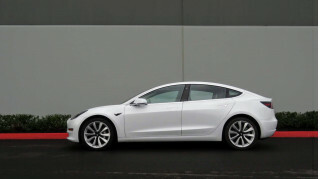 It looks good, has a great interior and handles very well indeed for a car of its type. Performance from the turbocharged engines is also good--they're faster than the Mazda CX-5--and pricing is competitive for a car loaded with as much equipment as the Escape has. But, once again, it leaves us questioning whether downsized, turbocharged engines really deliver the real-world economy results they promise. At least in the current Ford Escape, the answer increasingly appears to be "no."